I cherish all of these plants. I only wish our pictures did them justice. Of course, some of them are beautiful and quite rare. However, some of them I see in nature all the time without much notice, but it’s when I see them in the garden that I stop and pause without fail. A rare and threatened Canadian prairie beauty. Tall, regal and elegant, it is beautiful just as nature made it. With extremely showy spikes of very long-blooming white and mauve flowers, it is striking when planted in a group or as a vertical accent. It works well in hard to deal with situations such as detention ponds or other wetlands. And of course, it’s very attractive to bees and butterflies. 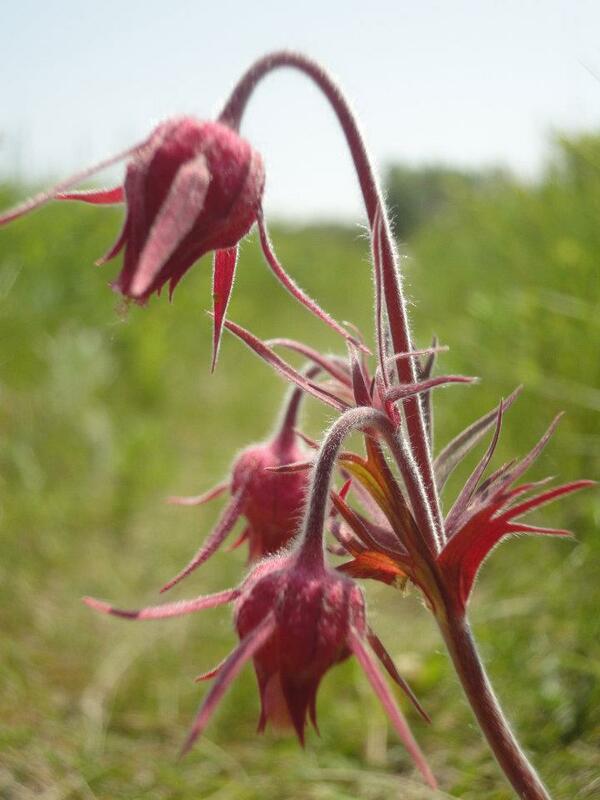 My favourite prairie wildflower! 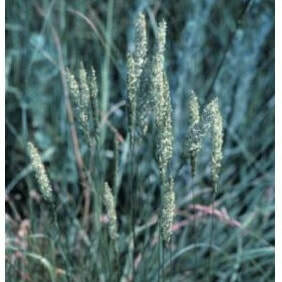 We do not harvest this seed from the wild as it is one of the rarest species on the Canadian Prairies. It is a fantastic source of late season nectar for our native bumble bees who need help with declining populations, so please help us put at least one in every garden. 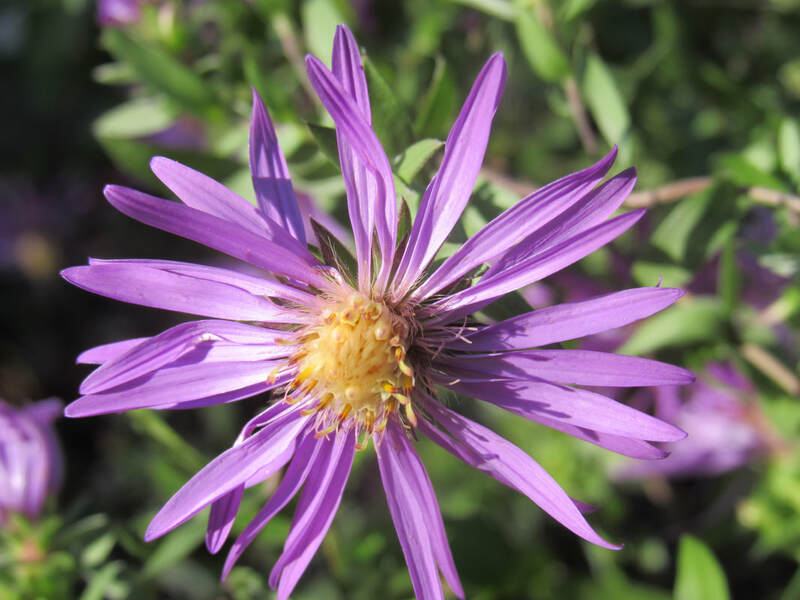 It is a spectacular aster with vibrant violet blooms and beautiful soft silver-green leaves. Every spring, customers show up asking for this nostalgic prairie wildflower. 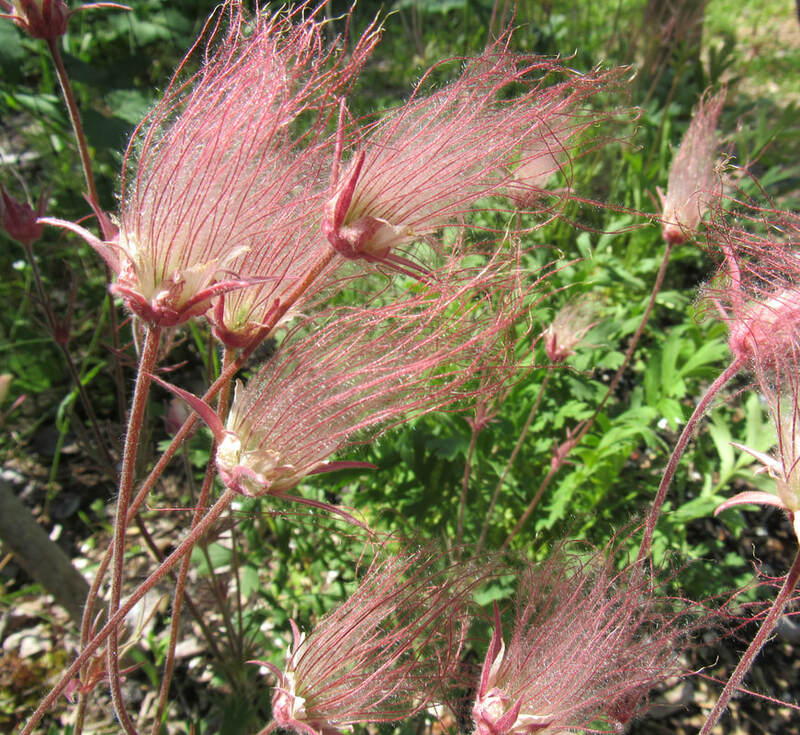 The nodding rosered flowers mature into feathery pink seed heads that give this flower its nickname “Prairie Smoke” and “Grandfather’s Whiskers”. Its bright green leaves are some of the earliest spring foliage to appear and it stays evergreen throughout the winter. It is an excellent groundcover and extremely hardy – We’ve used it on hardpan clay sites found to be inhospitable to most other plants with great success! they are not related. 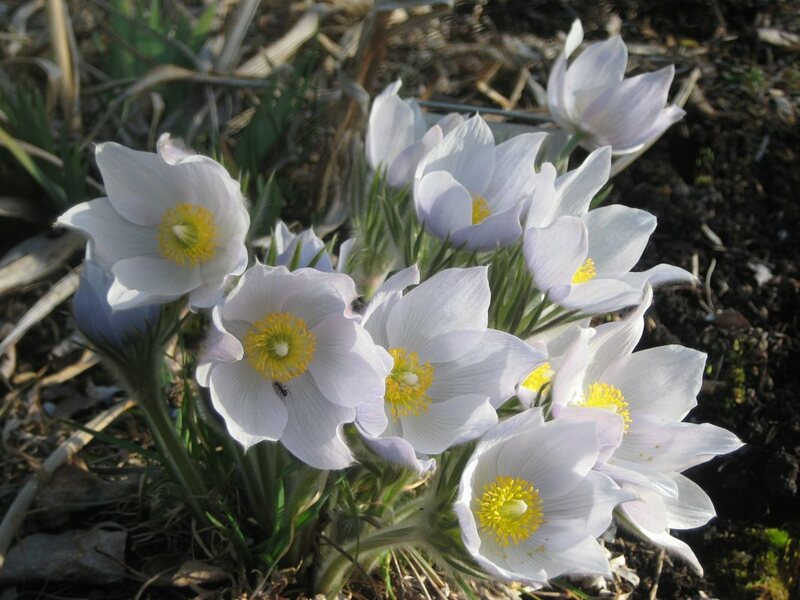 Our Prairie Crocus is part of the Crowfoot family rather than the Iris family. Short, delightful, and drought resistant grass with extremely fun and unique seedheads that have earned it other names such as “toothbrush” or “moustache” grass. A drought tolerant, clump-forming grass that is nice for low borders or rock gardens and fantastic in dried flower arrangements. 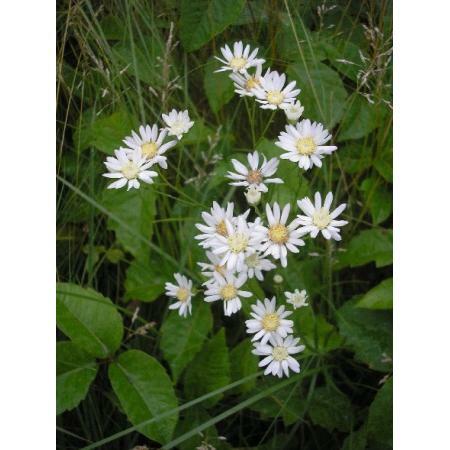 Upland Aster is a gorgeous little white aster that produces masses of bright white flowers. It’s one of my favourites as it packs a big punch for such a little aster. I don’t have a great picture of this one, so Google it and you will see what I mean! It will thrive in places most plants find uninviting. A perfect spot is next to a south facing garage, house or patio which soaks in all the dry heat but kills your other plants. Goldenrods often get overlooked when it comes to planting our gardens because they are still so common in nature. Honestly, I now can’t picture a prairie garden without them. 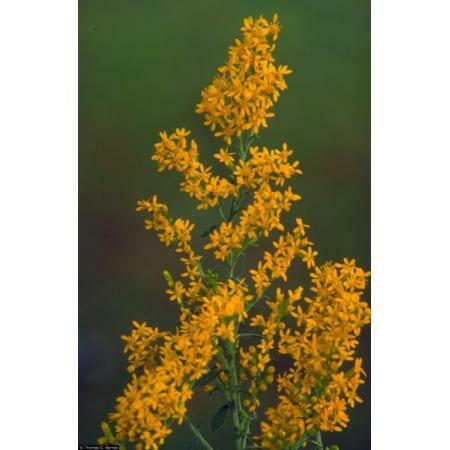 Showy Goldenrod is very attractive and great for late season colour and nectar. Use it to make a seasonal theme reminiscent of our fall prairies. Gardens featuring natural combinations feel authentic and comforting. Goldenrod often gets blamed for late season allergies when in fact, its pollen grains are too heavy to be carried by the wind. The true culprit of hay fever is Ragweed. Wind can carry its small pollen grains easily. This slender plant of open woods has mauve orchid-like flowers and soft hairy leaves. I stop and pause every time I see a group of these. Plant them in large groups around your taller plants for an attractive, soothing effect. When they are done blooming, they will be great companion plants with fantastic texture. A tall legume with whorls of fragrant, creamy white blooms. Bees, butterflies and hummingbirds indulge in its nectar-filled flowers (it is a larval host to the Western Tailed Blue butterfly). Its unique summer blooms are dramatic when planted in a mass. 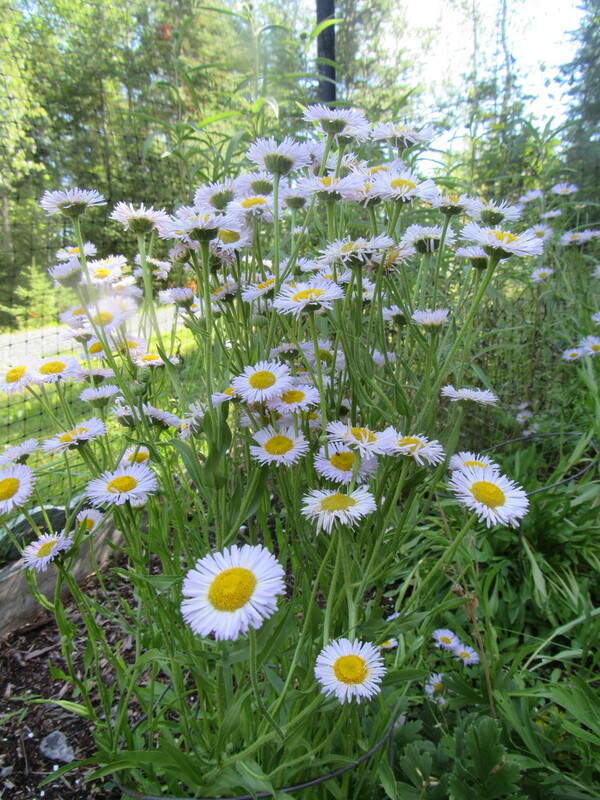 A delightful plant packed with white to lavender “daisies”. 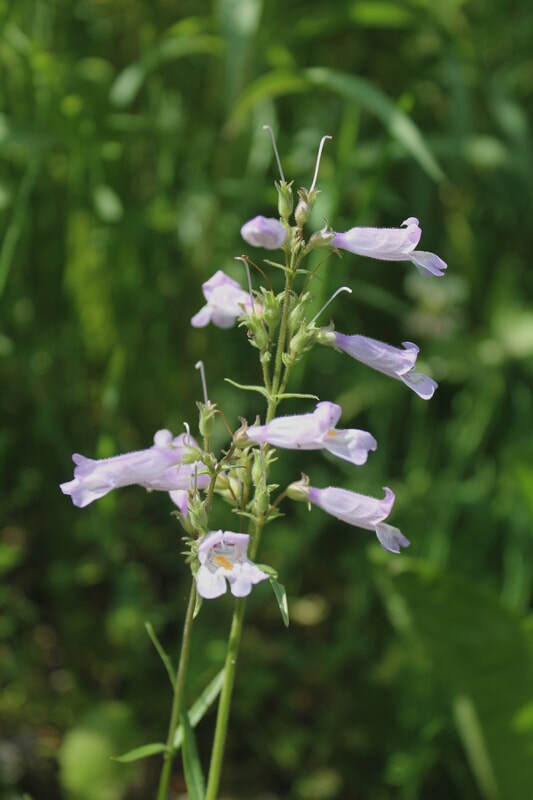 It blooms prolifically in early summer and reseeds readily into open ground. Consider them a serendipitous accent. Plant them in small amounts in a mature garden and watch them jump from gap to gap surprising you with new combinations every year. Or use them as a temporary filler until other slower growing plants are mature enough to show visual interest. With showy spikes of lavender flowers and a licorice aroma, this prairie plant is a natural when it comes to attracting butterflies, birds and customers. 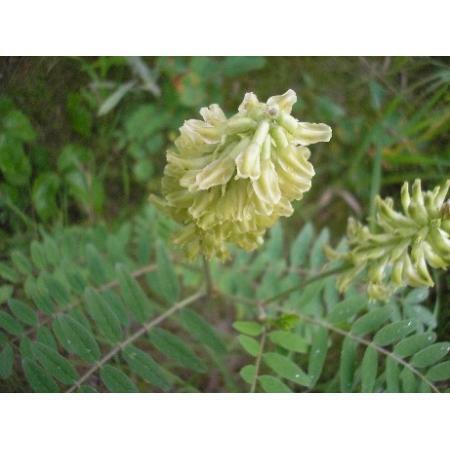 Its flowers and soft, anise-scented leaves make a fabulous licorice tasting tea. 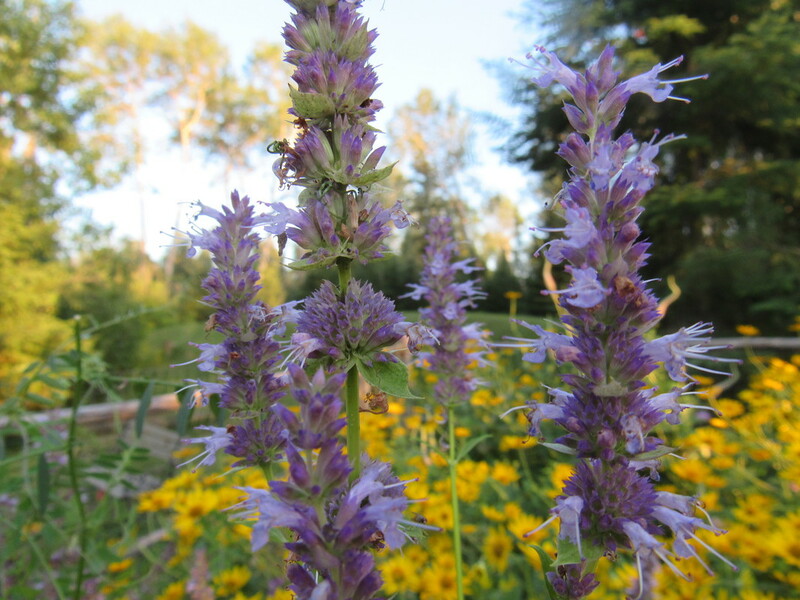 The purple flower spike is favored by bees who make a light fragrant honey from the nectar. It adds long lasting colour to the garden. One of my favourite early season grasses. A small, hardy green-grey bunch grass with showy silver-green seed heads. 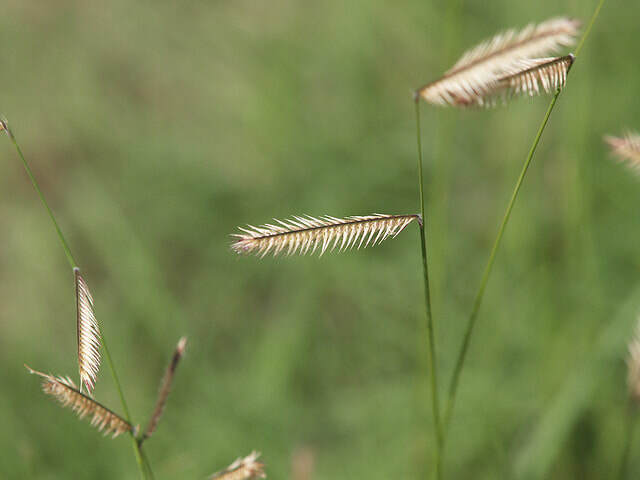 June grass is drought resistant and often the right choice for a difficult location. Great for keeping weeds at bay as it will self-seed to fill in spaces between your other plants. Looks beautiful in cut flower arrangements. 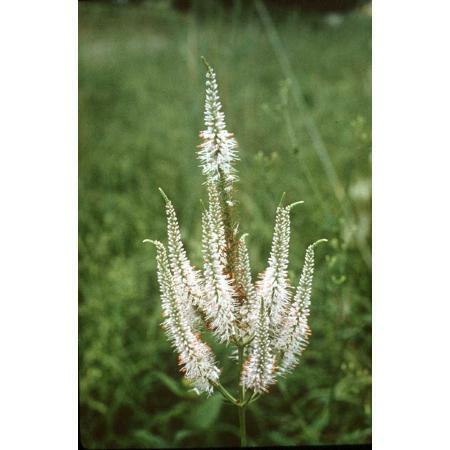 Robert H. Mohlenbrock, “Veronicastrum virginicum (L.) Farw. Culver's root” via USDA-NRCS PLANTS Database / USDA SCS. 1989. Joshua Mayer, “Gray Goldenrod (Solidago nemoralis)” July 14, 2011 via Flickr, Creative Commons Attribution.